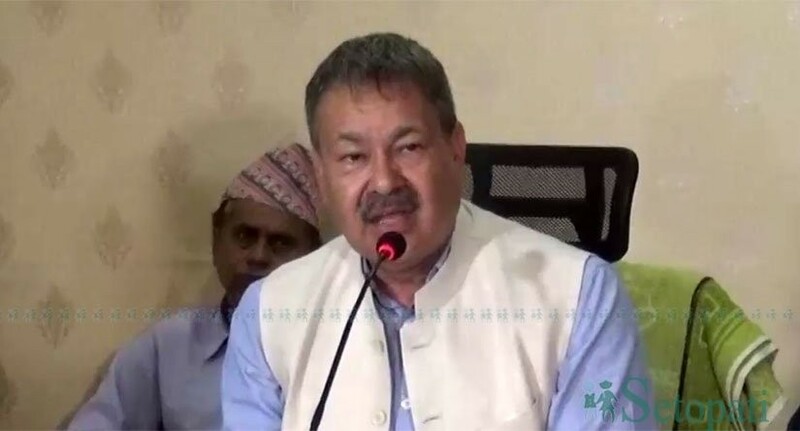 Former managing director of Nepal Oil Corporation Gopal Bahadur Khadka has been released on bail of Rs 25 million on Tuesday. A joint bench of Special Court Chairman Baburam Regmi, and justices Pramod Kumar Shrestha and Narayan Prasad Pokharel sought a bail of Rs 25 million from Khadka who is facing a corruption case filed by the Commission for Investigation of Abuse of Authority (CIAA) accusing him of amassing a wealth of Rs 186.60 million through illegal means. Spokesperson at the Special Court Pushpa Raj Pandey said Khadka has been released after a bank guarantee in the name of Nepal Investment Bank was submitted to the court. The CIAA had filed the corruption case against Khadka on January 7. The constitutional anti-graft body has also pleaded with the Special Court seeking confiscation of properties worth over Rs 70 million Khadka kept in the name of others. The CIAA deemed that Khadka earned only Rs 86.469 million, out of his total wealth of Rs 273 million, through legal means. The CIAA charge sheet accuses that Khadka built three houses apart from his ancestral home in the six years after he headed the NOC. 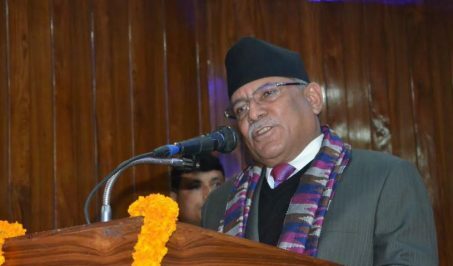 He has also procured 11 plots of land at different places in Kathmandu, Lalitpur, Bhaktapur and Kavrepalanchowk.